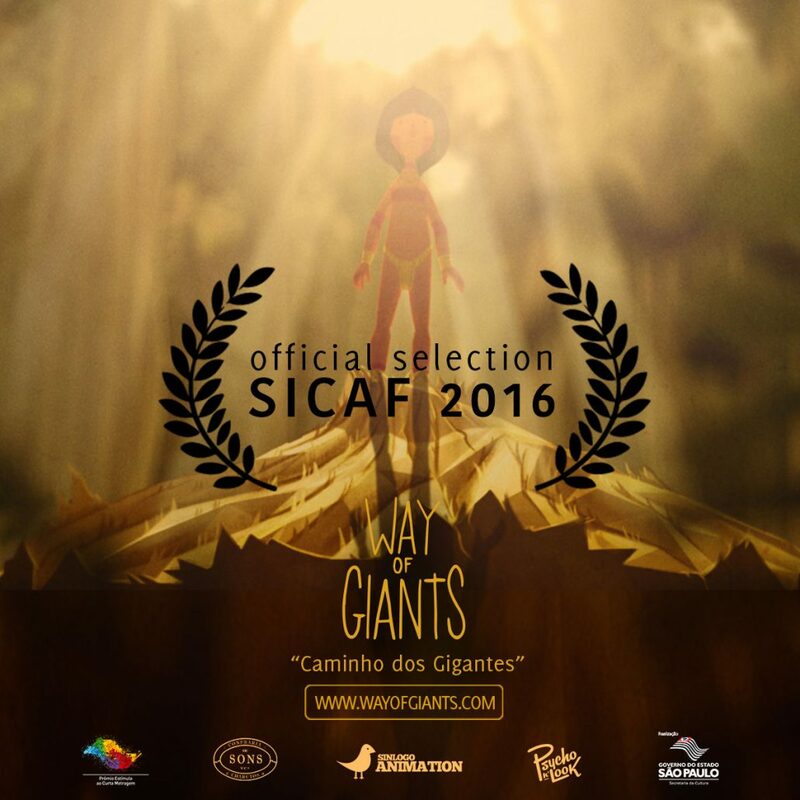 Way of Giants - Caminho dos Gigantes | SICAF 2016! “Way of Giants” has been selected for SICAF 2016 as part of the Official Selection! The festival is one of the top 5 animation festivals in the world and the largest festival in Asia. It will be our South Korean Premiere! Happy!